Have you ever heard of a bees knees cocktail? I sure hadn’t, but I’m very glad I found it. The phase “Bees Knees” has been around since the 1920’s and was often used to describe something “of excellence” or that was considered to be “the best“. Bee’s Knees, the cocktail, is traditionally a gin-based “sour” drink that, like a whisky sour, has a citrus flavor and is slightly sweet. 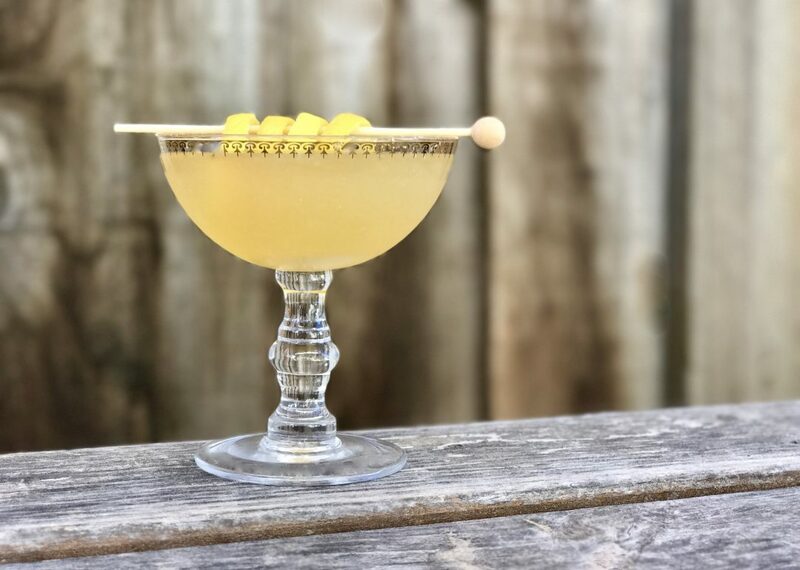 This tasty cocktail is thought to have emerged during the Prohibition era when bathtub gin was all the rage. Mixers such as honey and lemon were added to help mask the harshness of the gin and create a more potable drink. 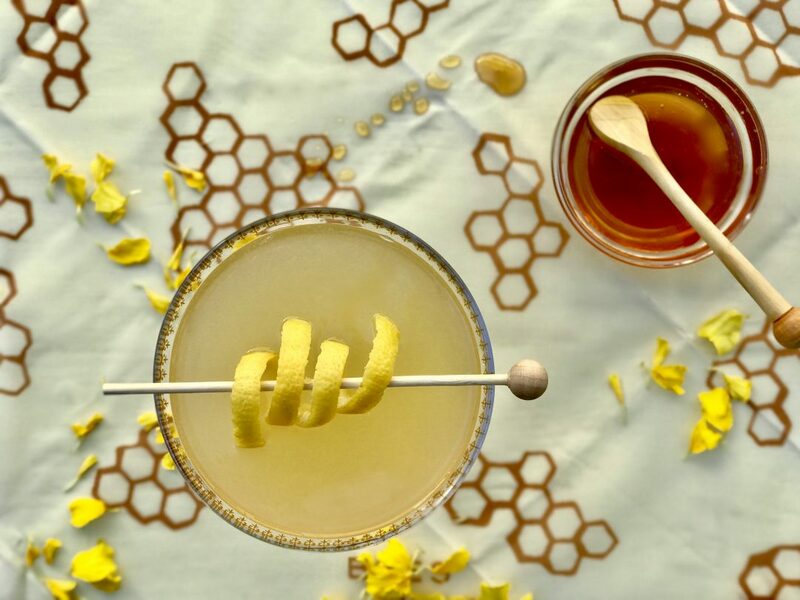 Surprisingly, honey does not make this cocktail overly sweet–rather it provides subtle floral undertones in an otherwise simple drink. In my recipe I replace the gin with vodka. Vodka is my go-to alcohol of choice as it is essentially tasteless, and thus adaptive. Gin, on the other hand, has a number of distinctive herbal notes. That said, you can make this lovely specialty drink either way depending on what you prefer. 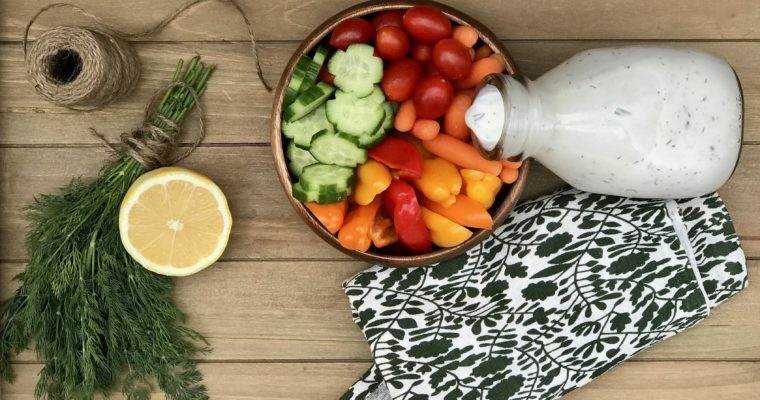 Traditionally served up, this crisp, clean, refreshing cocktail is simple but compliments Summer perfectly. Step 1 Using a cocktail shaker, add the vodka, lemon juice, honey, vanilla and a handful of ice. Shake vigorously for about 20 seconds. Step 2 Pour into a coupe glass and garnish with lemon peel.